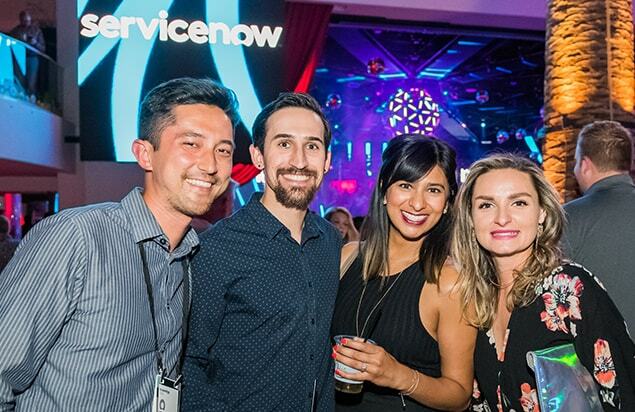 ServiceNow wants to help you deliver great customer and employee experiences. 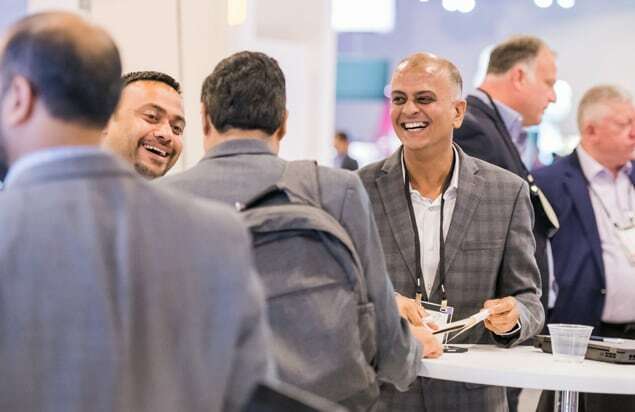 Now Summit is the place to learn, connect, and get inspired by visionaries, customers, and partners. This complimentary one‑day program offers keynote presentations, educational sessions, access to our partner ecosystem, and additional networking opportunities in ExpoNow. Our Singapore event has concluded but you can view our website to see the other events happening around the world. Make the most of Now Summit with customized tracks. Whether you're in IT, security, HR or customer service, learn how you can deliver great experiences with the Now Platform to transform how work gets done. Explore powerful solutions, build lasting relationships, and extend the value of your ServiceNow investment in exciting, new ways. Meet with your peers and experts from around the region and industry. Learn from the best, connect, share best practices, get inspired and have fun! Thank you for joining us at Now Summit Singapore.